DuPont™ Intexar™ is a revolutionary electronic ink and film that seamlessly transforms fabric into smart clothing for multiple applications. This technology offers ease of design and integration, embedded directly onto fabric using standard apparel manufacturing processes. 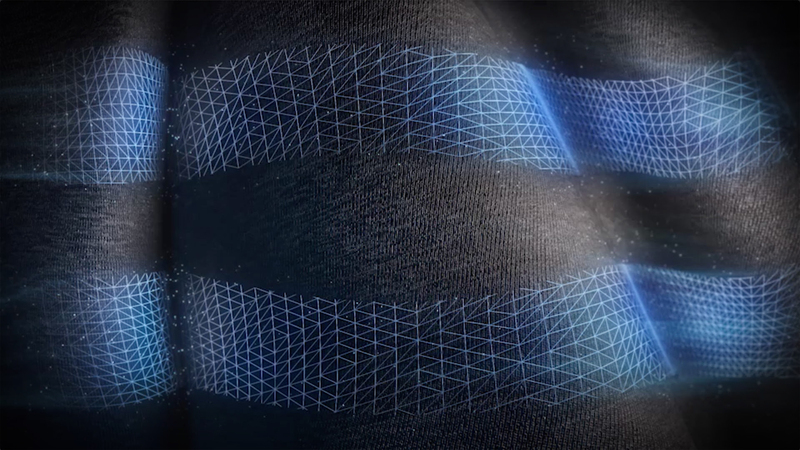 With its flexible design, Intexar™ is manufacturer-ready and can be provided in a form that integrates without disrupting the manufacturing process, easily transforming existing clothing into smart clothing.